An individual second hand bookshop, based in the lovely town of Abergavenny, South Wales. 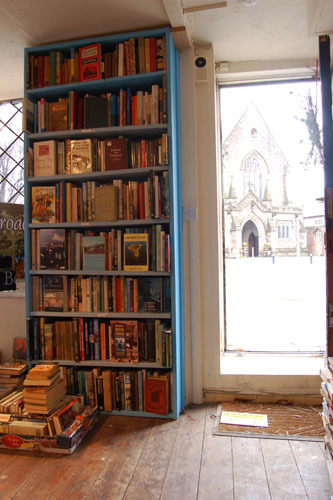 The only second hand bookshop in the market town of Abergavenny, South Wales. 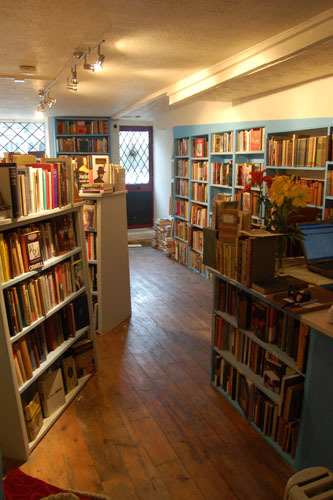 Broadleaf Books offers an eclectic range of books, with over 35 sections in stock. From natural history to photography and from country ways to railways, you're sure to find something to suit your interests. 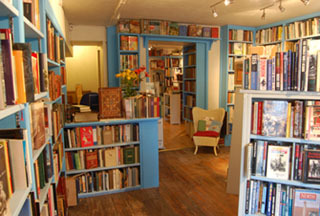 The shop is run by Joanna Chambers who has over 15 years of bookselling experience and is backed up by a very supportive family. 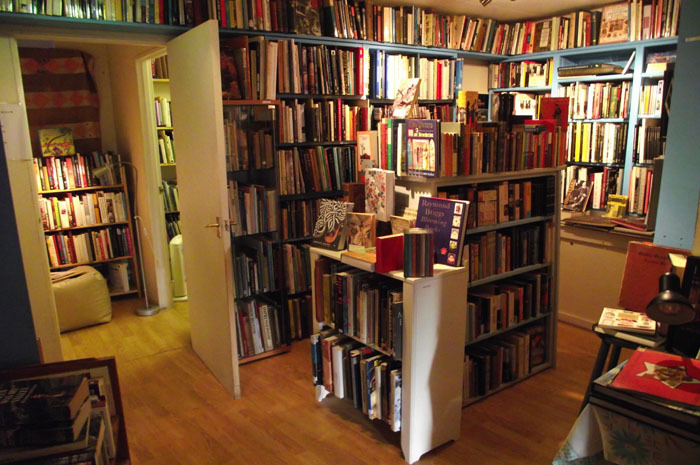 Here, you will find a friendly welcome and willingness to find that book you've been after for so long. Books are kept below online prices as much as possible, striving to give the cutomer the best deal whenever possible. Visit the 'Explore' section for a full list and descriptions of all Broadleaf Book's sections. If you are interested in trying what many consider the best coffee in abergavenny, keep a look out for Joanna's daughter's cafe, Fig Tree Espresso.